We hope that you enjoyed reading our TUF stories over the past month as much as we enjoyed writing them. We believe that The Urban Farm is a place like no other in Denver and we are working hard to keep our mission alive. By now you probably know that our programs inspire, educate, entertain, and help us all to grow in many ways. So what do we offer? We know that many organizations are knocking on your door today. We thank you for your support which will help us to continue providing quality education and unique, urban experience in the areas of life, natural and animal sciences, agriculture, environment, and sustainability. 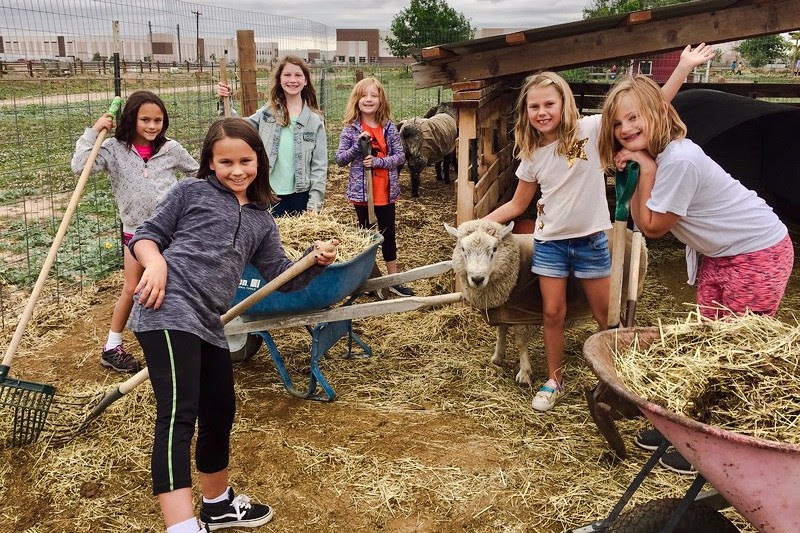 Students from the Colorado Academy are mucking a sheep pen during a field trip. 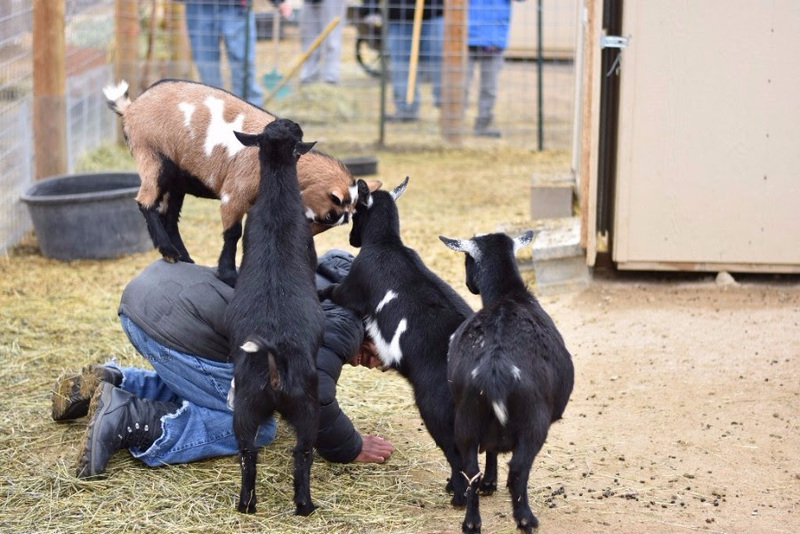 A member of Nostalgia Group, Inc. is receiving much needed goat therapy during his visit to TUF. One of our wonderful partners is GOCO. 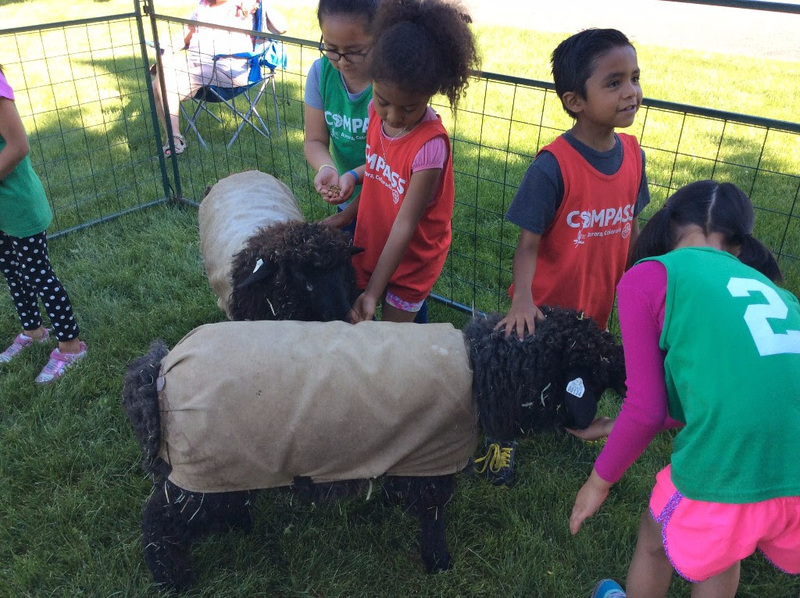 Through funding from Go Outdoors Colorado, we are able to provide a piece of farm education to children in after-school programs such as Compass in Aurora, CO.
TUF also offers Summer Camps where keeping one’s head in the cloud is acceptable as long as your feet are on the ground with the horses, pig or our other four legged creatures. 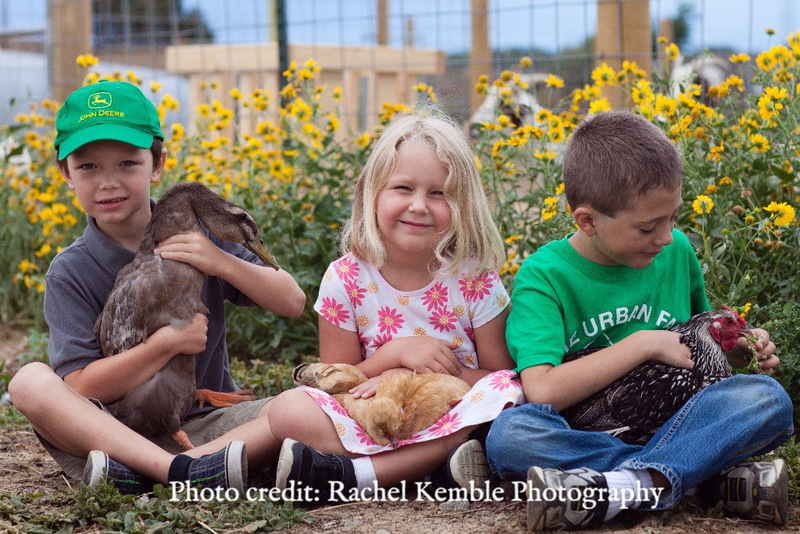 At our Storybook Farm camp we believe that dreaming big is a must and fulfilling those dreams is possible at the Urban Ag and Ranch camp where children hold ducks and chickens, not phones. Today is #GivingTuesday! Schedule your donation now to arrive on December 5th or remind yourself to support us that very day. 6 years ago Juan began his 4-H journey at TUF. Watch a short video of Juan from 2014 and then read about what he’s doing now. Today Juan Rojas is a 19 year old with a flourishing, new career. Only a year ago, Juan graduated from 5-Star Farrier School in Oklahoma but he already has a healthy clientele. Juan is back at TUF but no longer a 4-Her, he is now responsible for the care of our horses’ hooves, which is indispensable to equine health. We are all very proud of Juan and very lucky to have him back. Our next story is about a Belgian Draft horse named Yogi. In his previous career in Kansas, Yogi was an integral member of an eight-horse team. Due to unknown circumstances the team ended up on the auction block and all but Yogi were adopted. 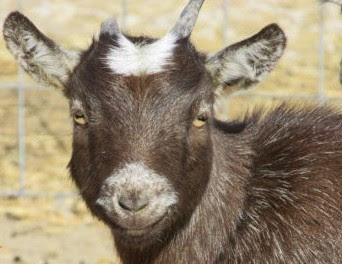 Yogi was blind in one eye and at a risk of being sent to a slaughter. One, big-hearted cadet from the Air Force Academy saved Yogi from an unthinkable fate, while at the same time hoping that he would make a great Western dressage competitor. After being rehabilitated and trained, Yogi did not excel in dressage, but he was a gentle giant and ready for another career path. TUF was in need of a stronger horse for our equestrian program and so Yogi found a new and perfect home with us. Lots of love and scratches behind the ears have left Yogi ready to work. Today he is ridden by children from beginners to advanced. We rely on support from donors like you in order to provide such amazing opportunities for kids and animals alike. Through your generous giving we’ll be able to support programs that impact your community and the lives of kids, like Juan.